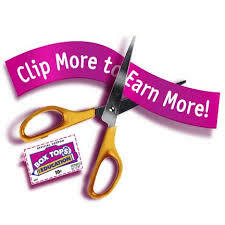 Collection of Box Tops will be from September 24, 2018 - March 31, 2019. Each box top that is collected counts for extra funds for our school. Our goal this year is $1,000.00. With your help we can reach this goal. Click on link to see list of products that have Box Tops.